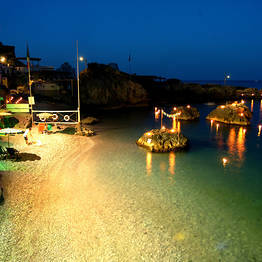 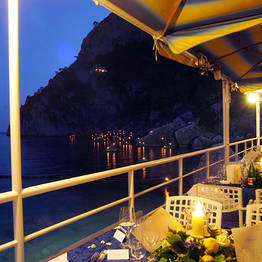 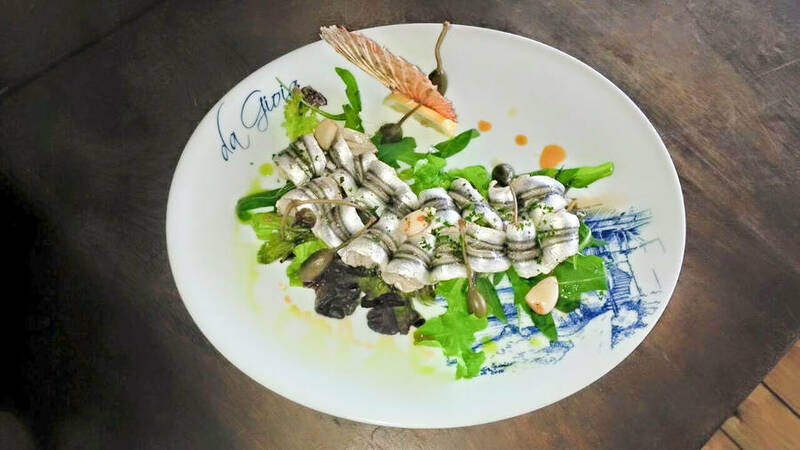 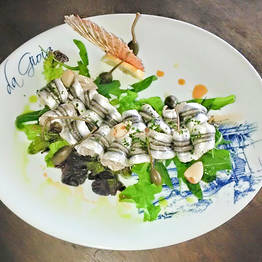 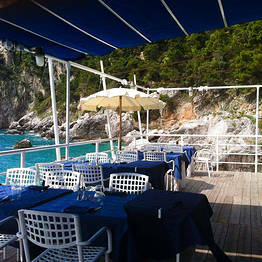 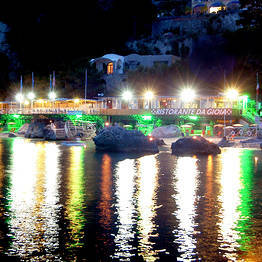 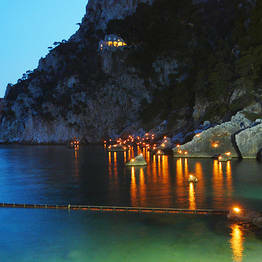 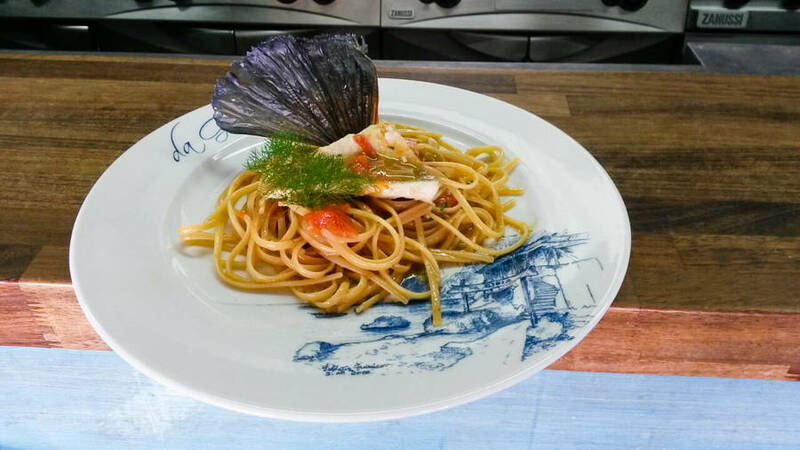 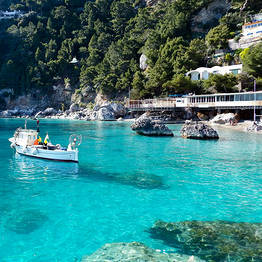 Restaurant da Gioia on Capri - Info and Photos: Fish, seafood and... Faraglioni! 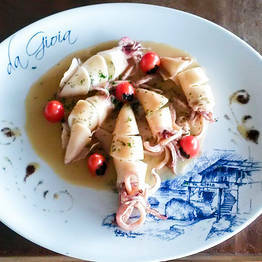 Orari: Lunch: 11am to 3pm. 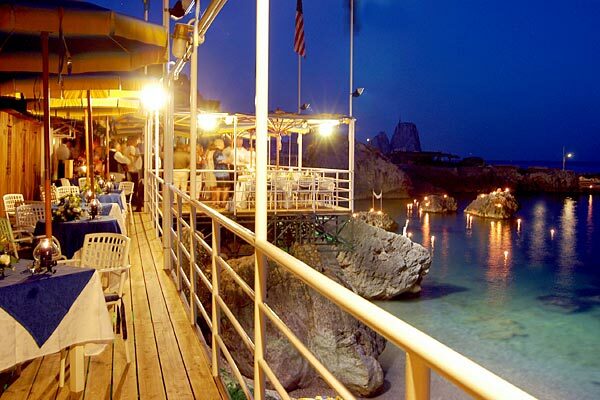 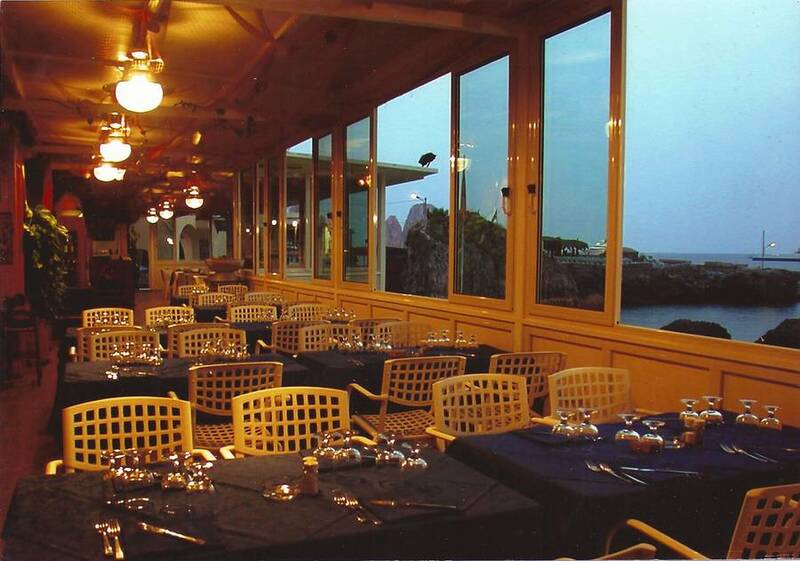 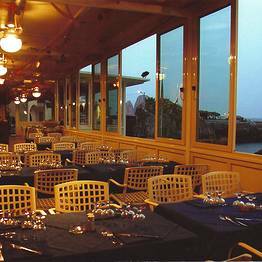 Dinner open on weekends in the summer months and every night in August. 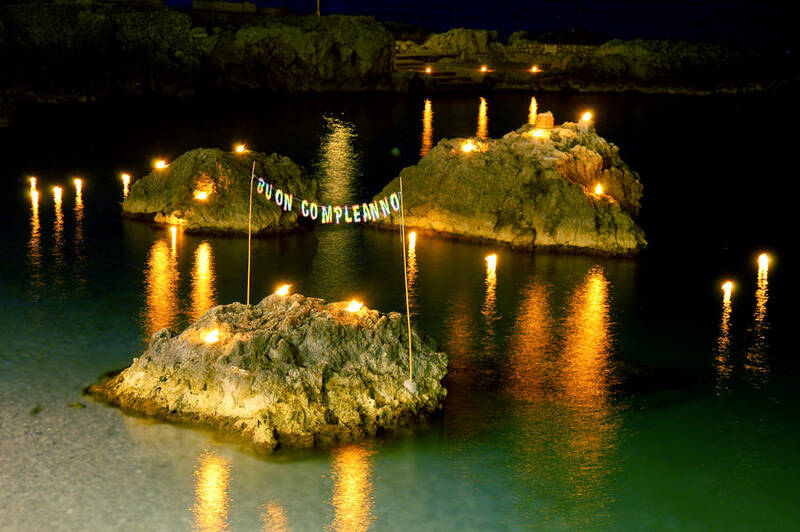 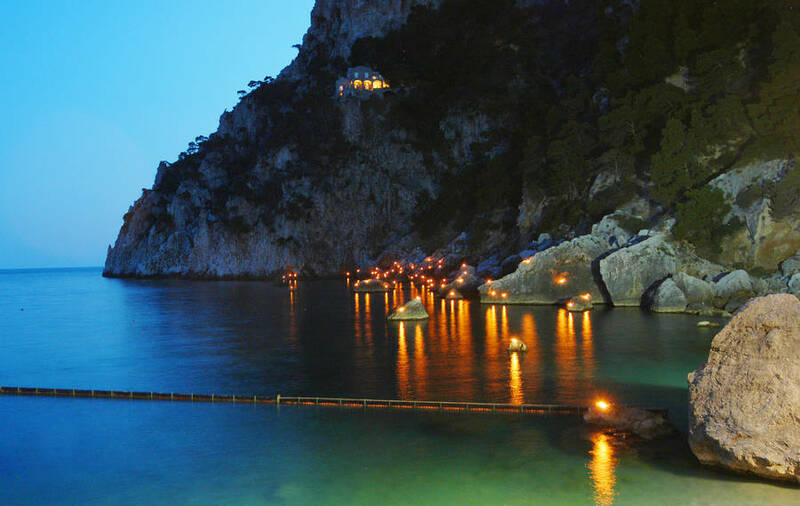 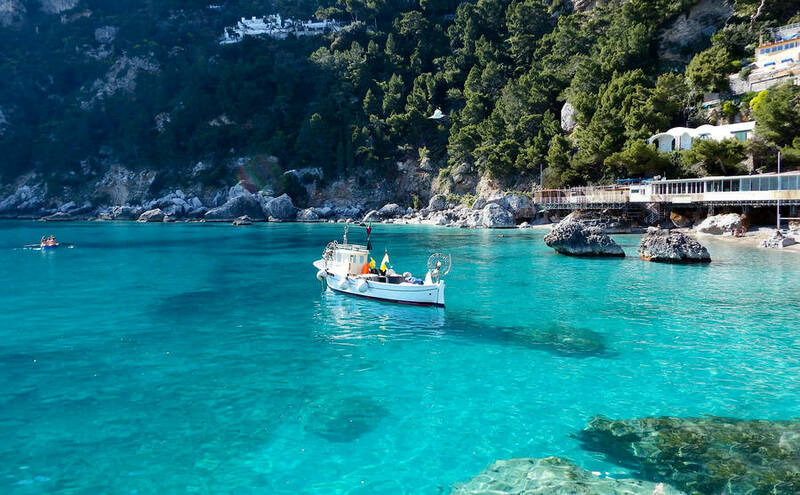 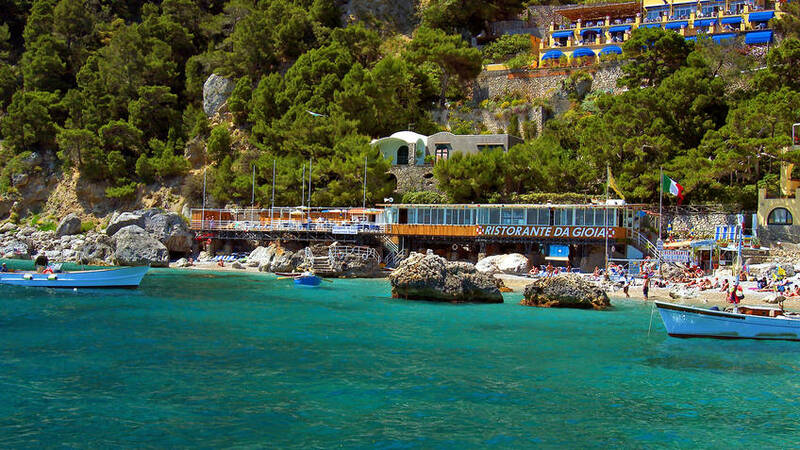 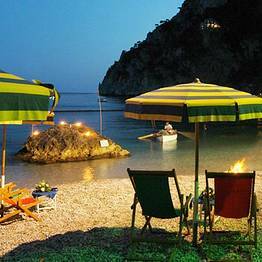 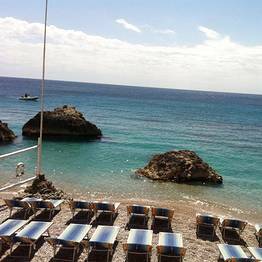 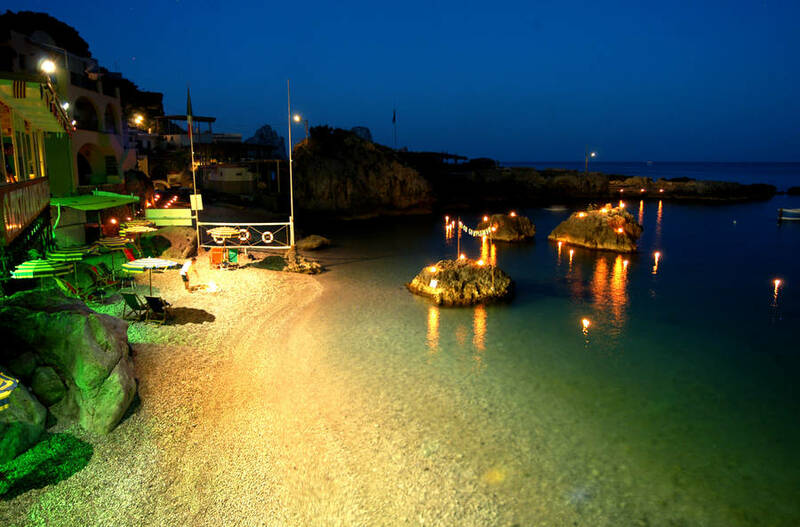 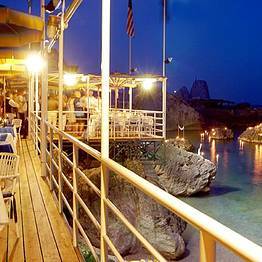 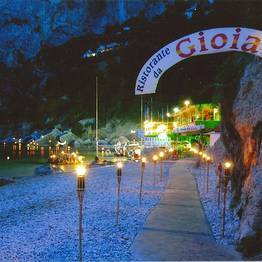 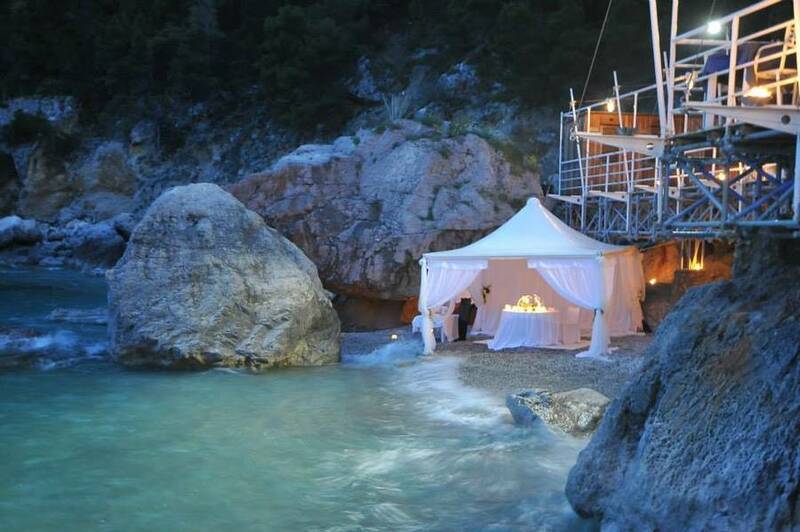 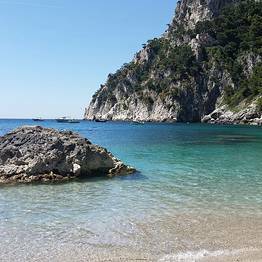 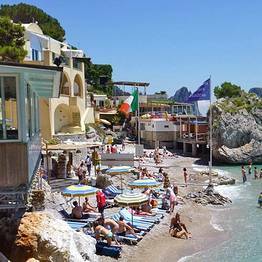 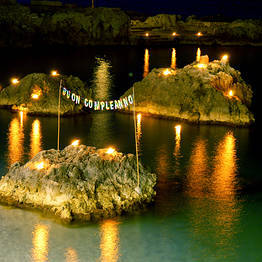 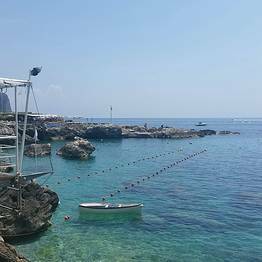 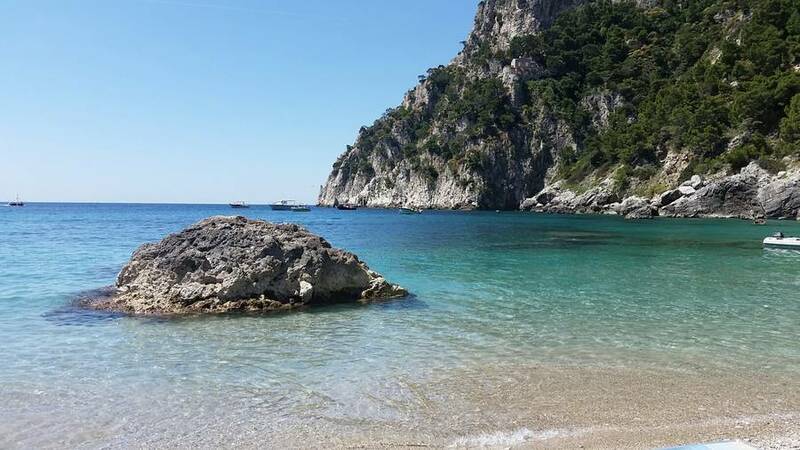 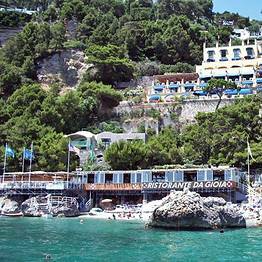 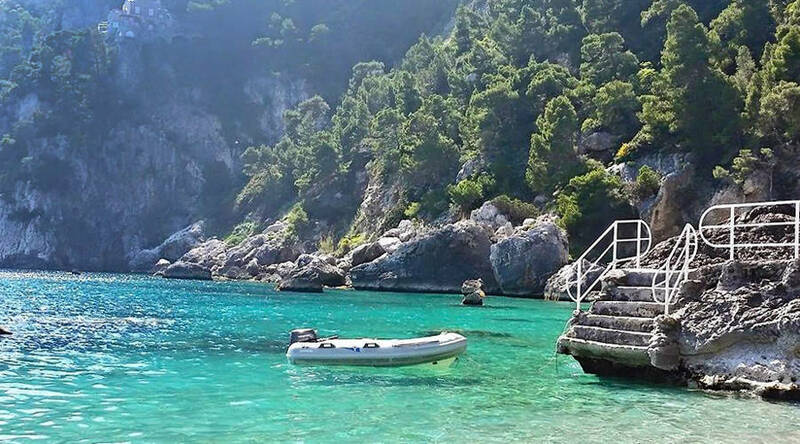 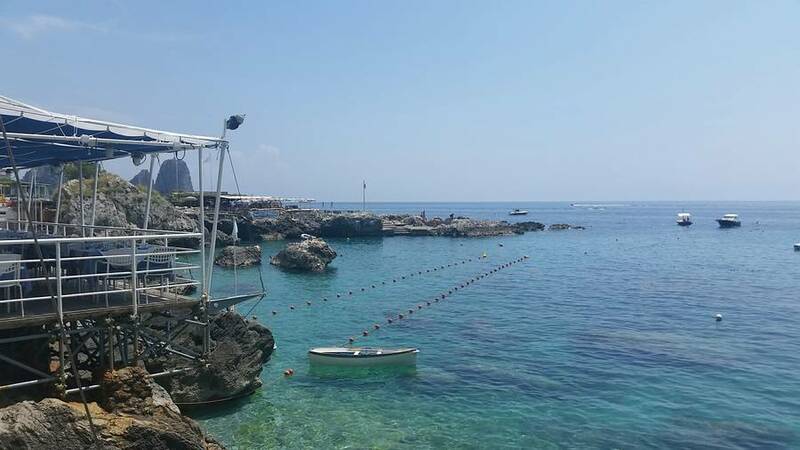 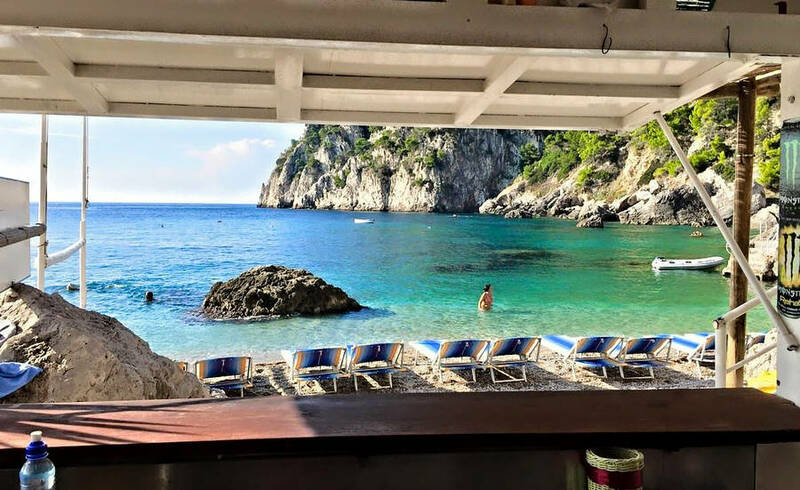 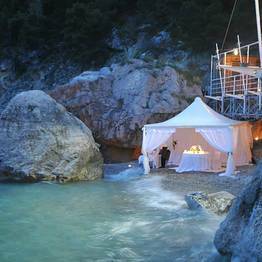 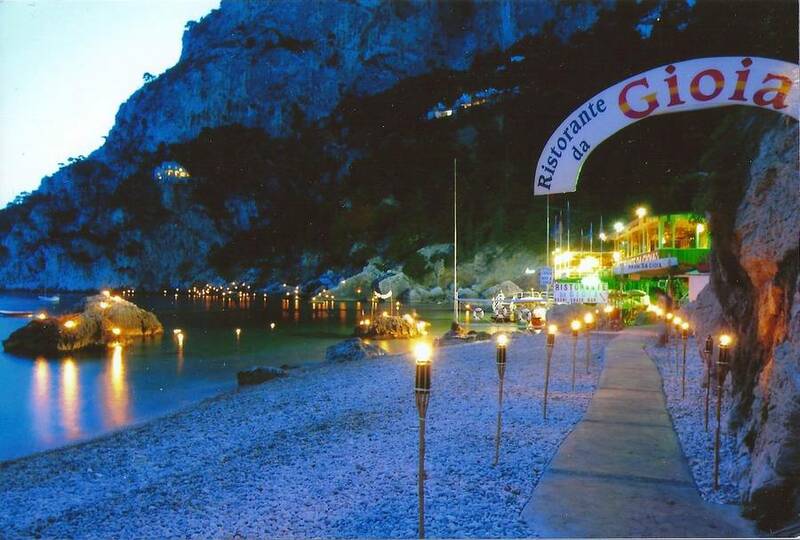 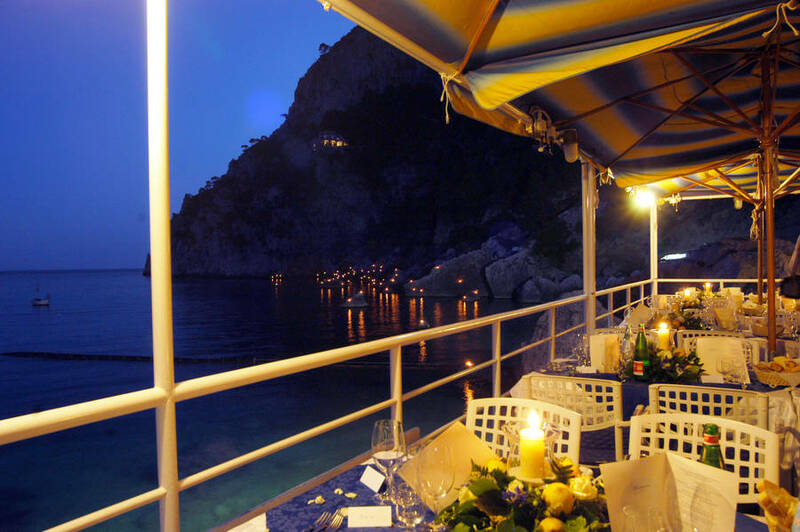 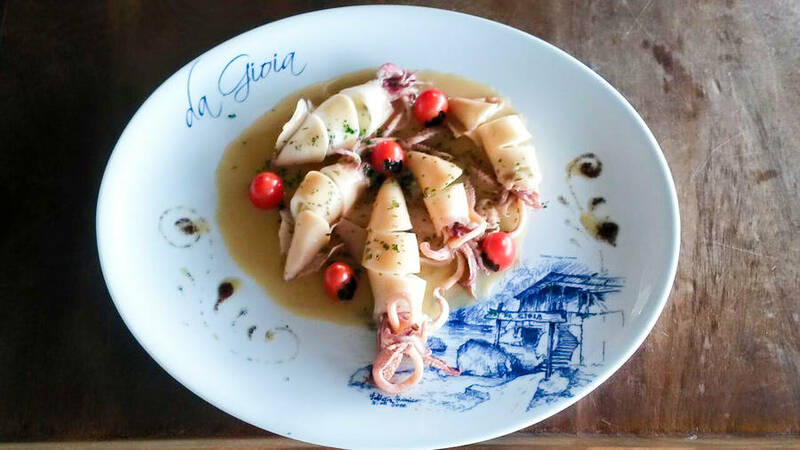 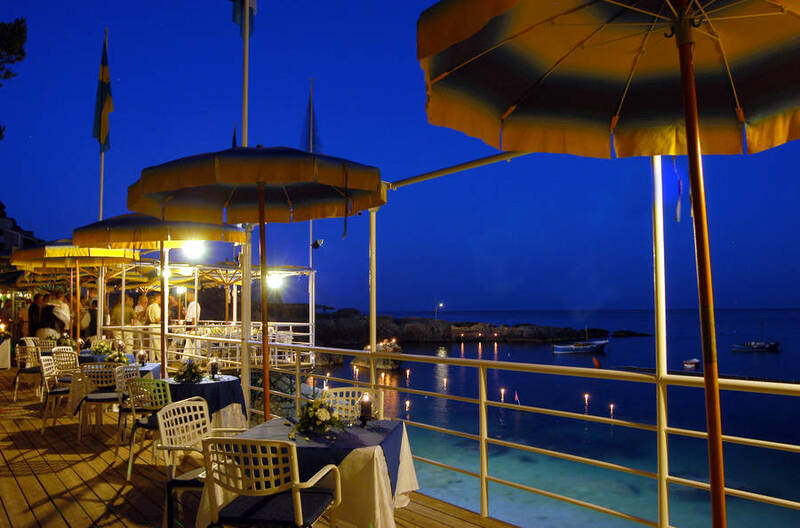 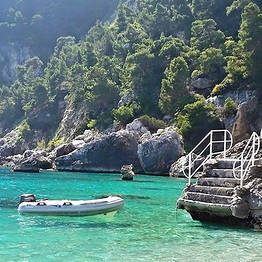 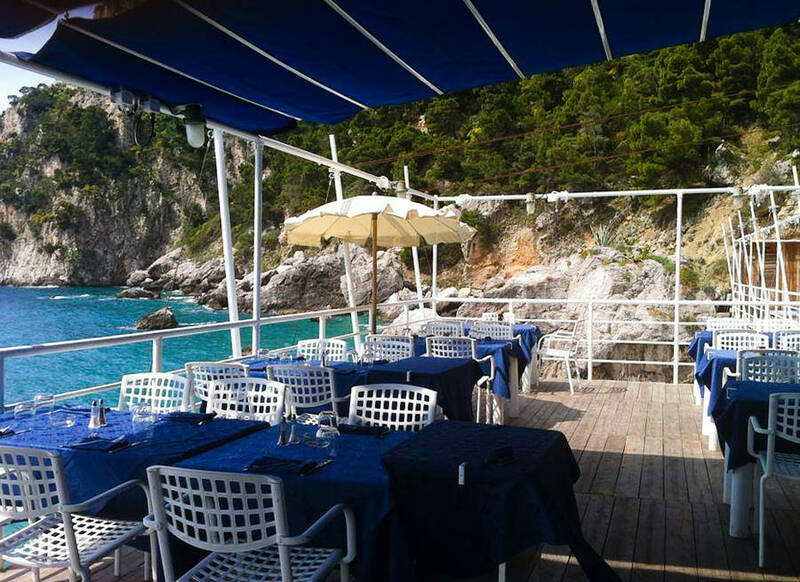 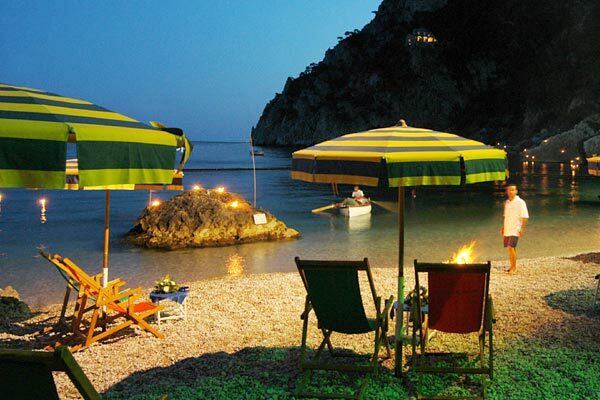 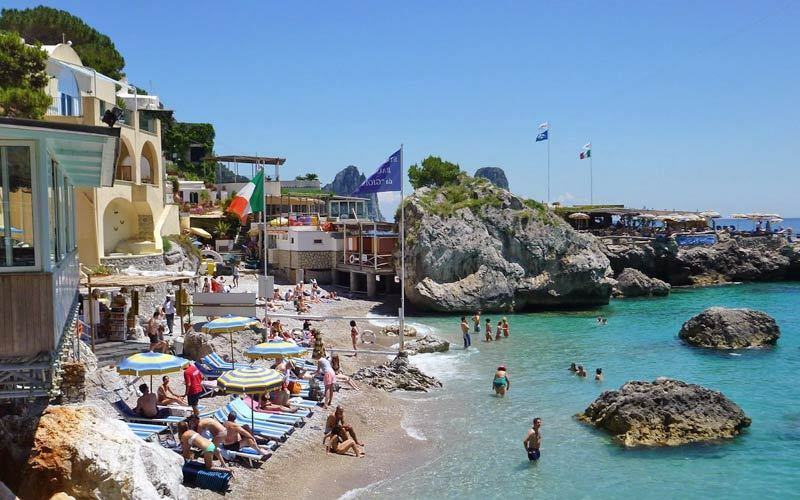 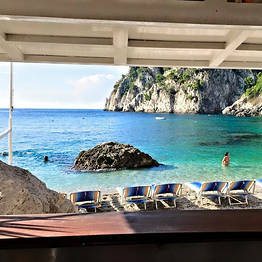 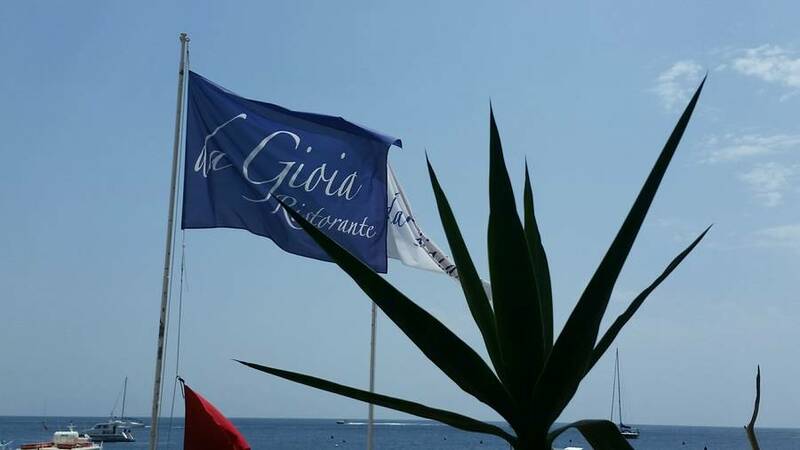 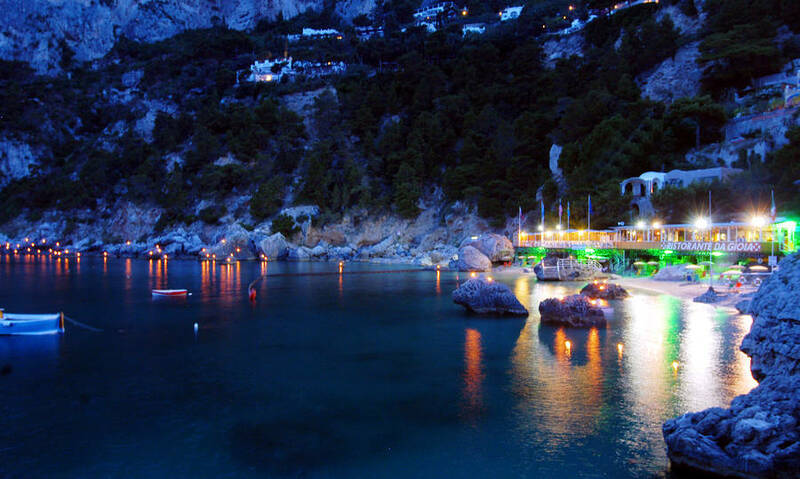 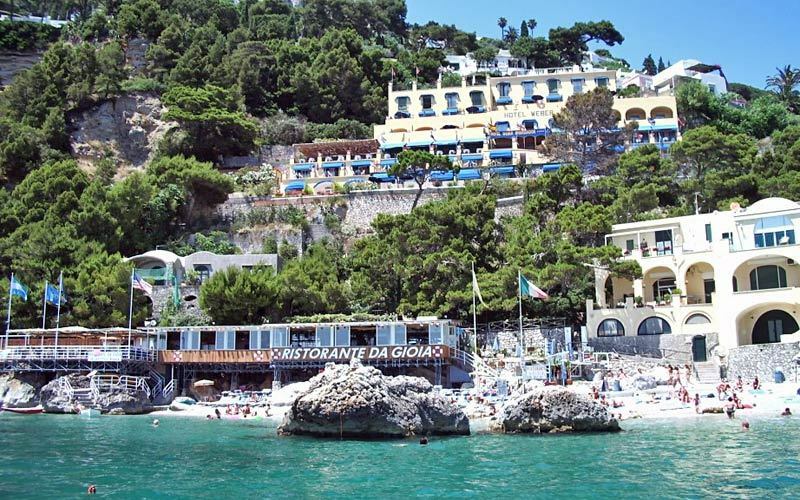 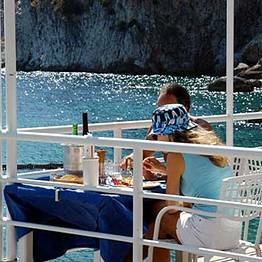 Set in the Bay of Marina Piccola, the most picturesque of Capri's beaches with its spectacular views of the Faraglioni rocks, the family-run "da Gioia" restaurant offers customers a menu specialising in fish and seafood dishes. 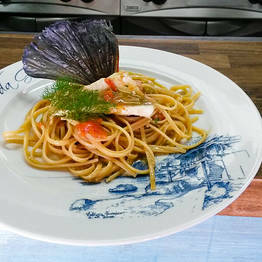 Seafood risotto, linguine with mussels and clams, aubergine "parmigiana" and the classic "Caprese" salad are just some of the tastiest delicacies of this restaurant, inspired by the Mediterranean culinary tradition and prepared using fresh seasonal ingredients. 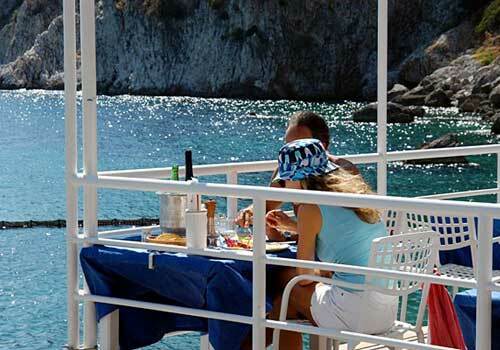 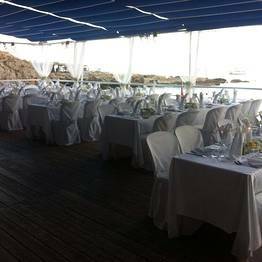 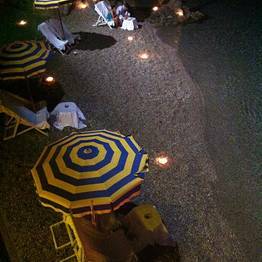 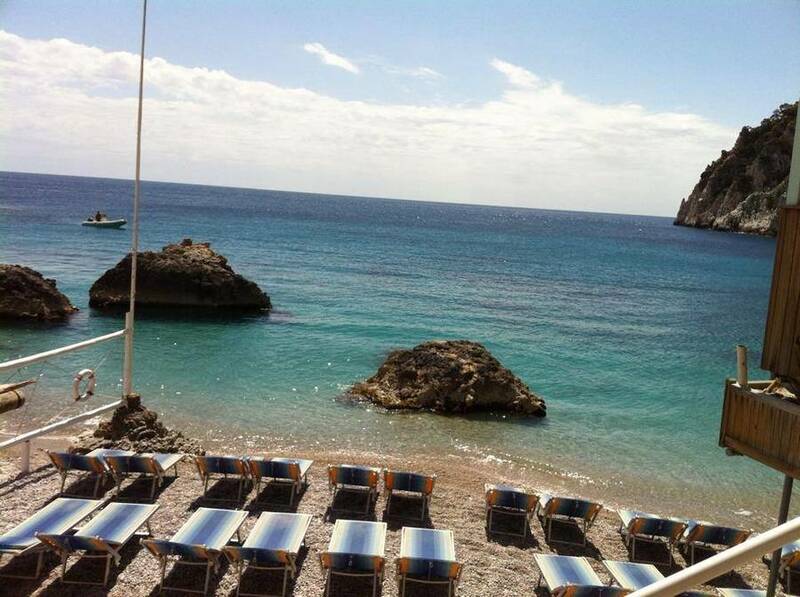 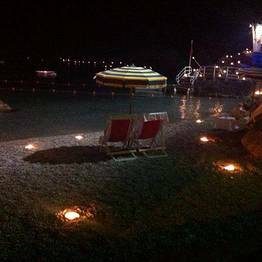 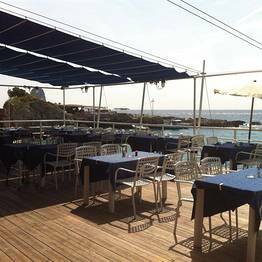 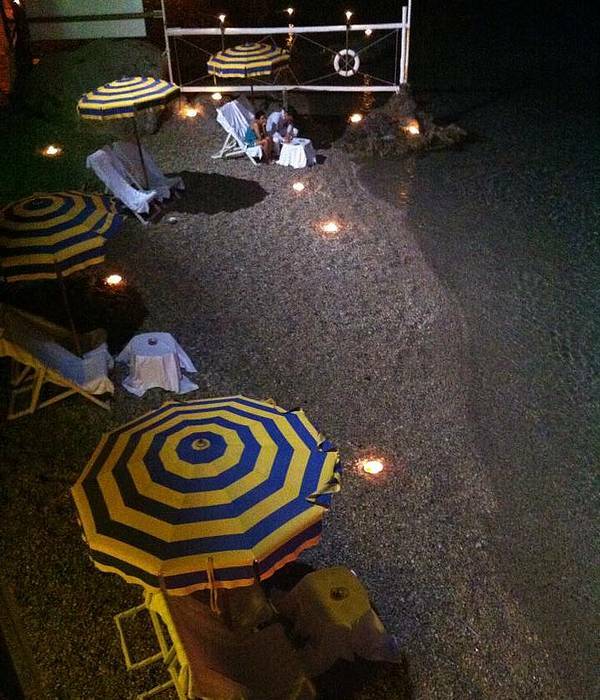 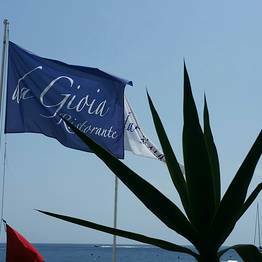 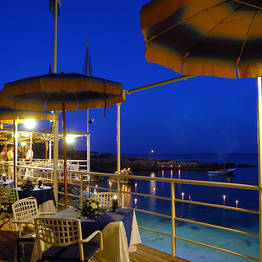 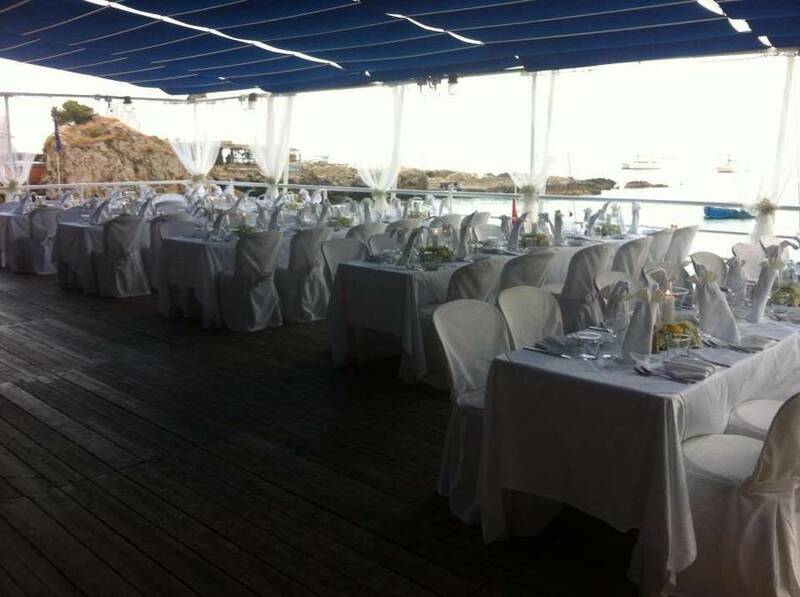 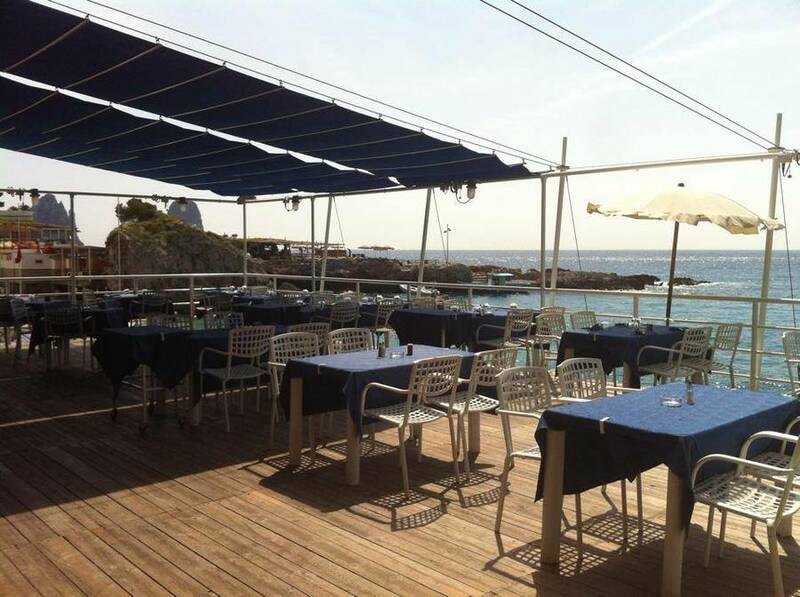 The restaurant also provides a light refreshment service for those on the beach: equipped with sunny terraces and solarium and private beach it is the perfect place in which to spend your days by the sea.